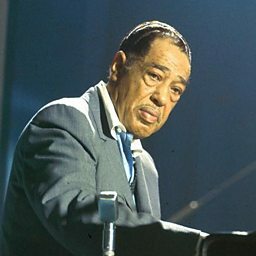 One of the most distinctive solo voices in jazz, Hodges was inextricably bound up with the Duke Ellington Orchestra, which he first joined in may 1928, remaining for most of the rest of his life, apart from a brief venture into bandleading from 1951-5. His plaintive blues playing was as memorable as his haunting ballad playing, and although he was capable of producing a tone of incredible beauty and intensity, he could also add a jazzy edge to his sound, and play in a jumping swing style. He was born in Cambridge, across the river from Boston, and worked in that region until he came to New York in the mid-1920s. He played both alto and soprano sax, having had a few lessons from Sidney Bechet on the latter instrument. He was always capable of playing soprano in a style strongly derivative of Bechet's, but he chose to specialise on the alto from the time he joined Chick Webb's band in the mid-20s. Ellington liked Hodges' strongly identifiable sound, and wrote many pieces to feature the taciturn-looking altoist. 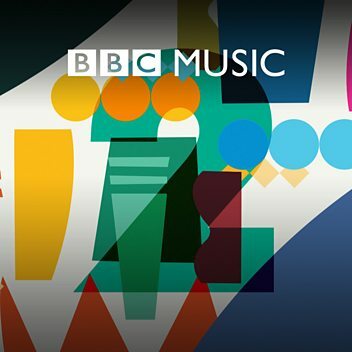 He also involved Hodges in the many small group recording sessions that he made with members of the orchestra, giving him the chance to play more extended solos. He also played on many freelance sessions, notably with Lionel Hampton. 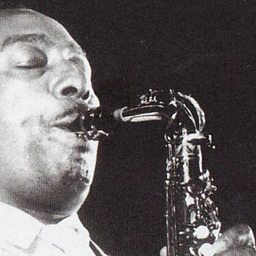 Hodges had several nicknames, of which the best-known were Rabbit and Jeep, the latter commemorated by Ellington in two pieces that contrasted the altoist's main skills - his mastery of slow tempos on Jeep's Blues, and the jaunty swinging Jeep Is Jumping. 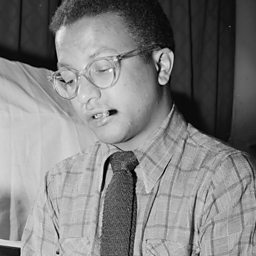 Between them, Ellington and his co-composer Billy Strayhorn write many more features for Hodges, including the delicate ballads Passion Flower and Isfahan (from the Far East Suite). 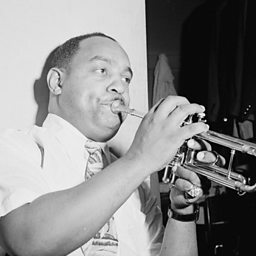 Hodges died during the recording sessions for Ellington's New Orleans Suite, and his final disc was the rousing Blues For New Orleans. John Cornelius Hodges (July 25, 1907 – May 11, 1970) was an American alto saxophonist, best known for solo work with Duke Ellington's big band. He played lead alto in the saxophone section for many years. 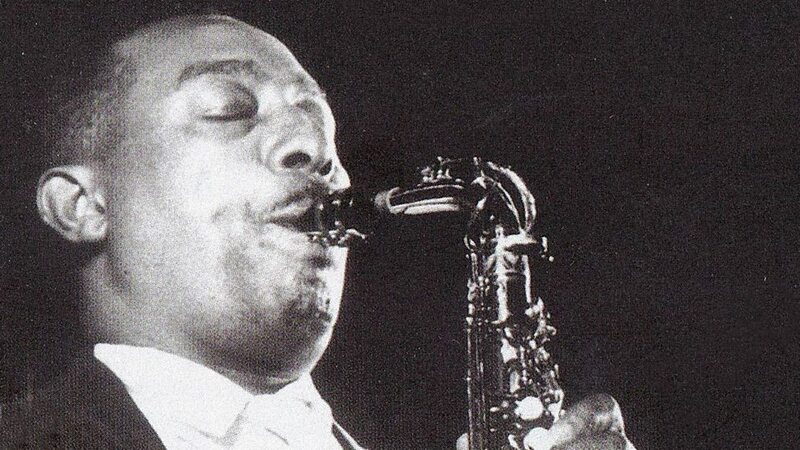 Hodges was also featured on soprano saxophone, but refused to play soprano after 1946. He is considered one of the definitive alto saxophone players of the big band era (alongside Benny Carter). Hodges started playing with Lloyd Scott, Sidney Bechet, Luckey Roberts and Chick Webb. When Ellington wanted to expand his band in 1928, Ellington's clarinet player Barney Bigard recommended Hodges. His playing became one of the identifying voices of the Ellington orchestra. 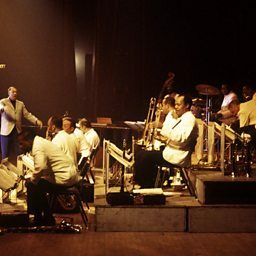 From 1951 to 1955, Hodges left the Duke to lead his own band, but returned shortly before Ellington's triumphant return to prominence – the orchestra's performance at the 1956 Newport Jazz Festival.